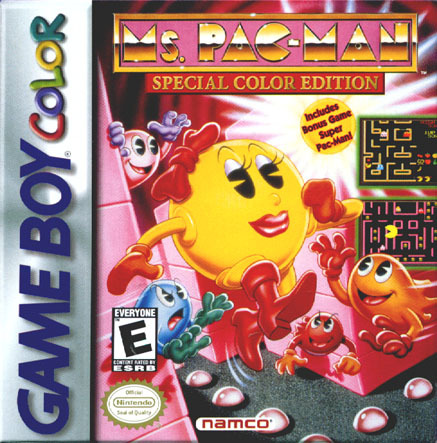 Ms. Pac-Man Special Color Edition Game Boy Color Game Cartridge Cleaned, Tested, and Guaranteed to Work! works good! 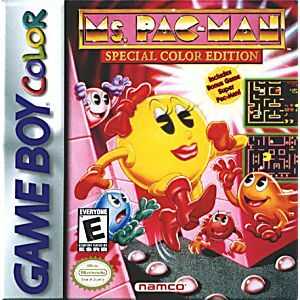 I have the Gameboy Color system on my desk and currently I have this game loaded, and when I feel like playing, I simply turn on the Gameboy Color. Nostalgic! Much more enjoyable in full color than the regular version. A must for every Pacman enthusiast. this game was my favorit game of all time.